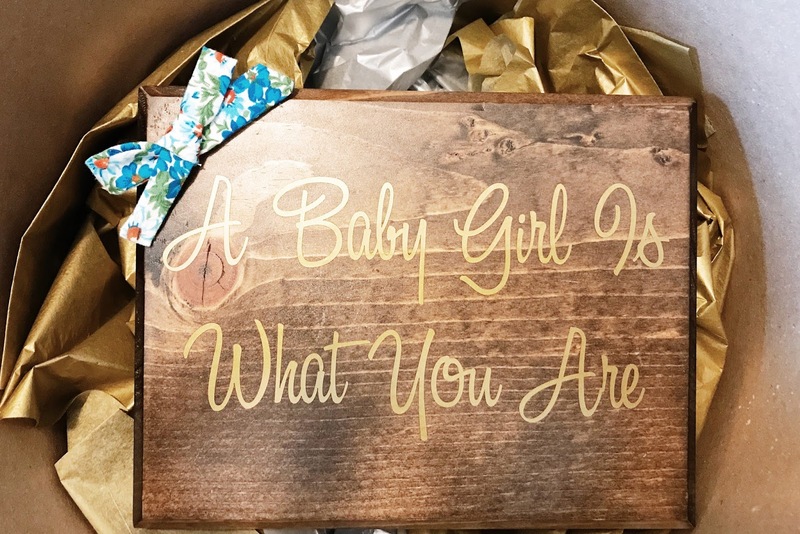 Sheila Jane Blog: Our Gender Reveal Party: We are Having a Girl! Our Gender Reveal Party: We are Having a Girl! We are having a baby girl!! I seriously was completely surprised you guys! We are all so excited, even my 3-year-old son can’t wait to meet his baby sister! 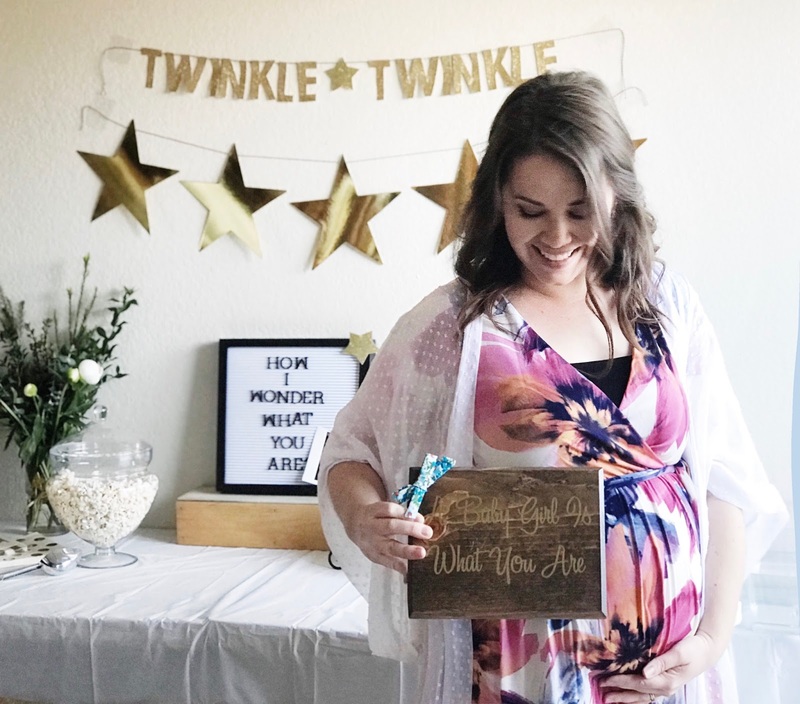 We had our gender reveal party on Saturday, March 24th. 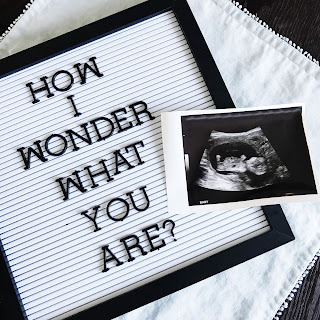 We had actually gone to the ultrasound appointment a week before so it was really hard knowing we had the results and I just had to wait. But my friend who took the results and did the reveal for us was amazing at keeping it a secret even when I tried to get some clues out of her, haha. I felt like it was cheaper to just go and get one color of plates/napkins/cups instead of trying to do the pink and blue theme that you see so often. Plus I really wanted to make these cupcakes haha. For the actual reveal, my niece wrote up a fun little scavenger hunt for us. It was so fun because she made it simple enough for our 3-year-old to join in and help us search for the clues. She did a total of 9 clues (for the 9 months of pregnancy) and the end led us to this adorable box that my friend put together for us! I absolutely love how she carried the theme of the party into the reveal. When we opened it up, this is what we saw! I’m not going to lie, I think my toddler thought he was going to find the baby in the box because he was getting so excited during the scavenger hunt and he seemed very disappointed when he looked inside the box haha. *PinkBlush gifted me this dress, but as always, all thoughts and opinions are 100% my own. 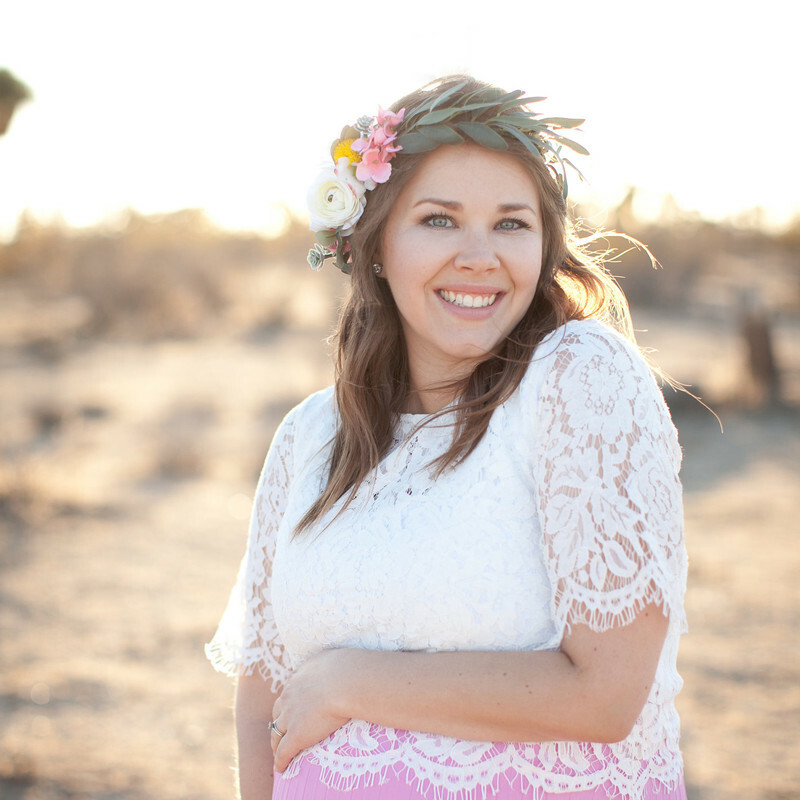 Pink Blush was kind enough to send me this gorgeous Floral Hi-Low maternity wrap dress that was perfect for the gender reveal party. I loved that it had both pink and blue flowers on it for the party. 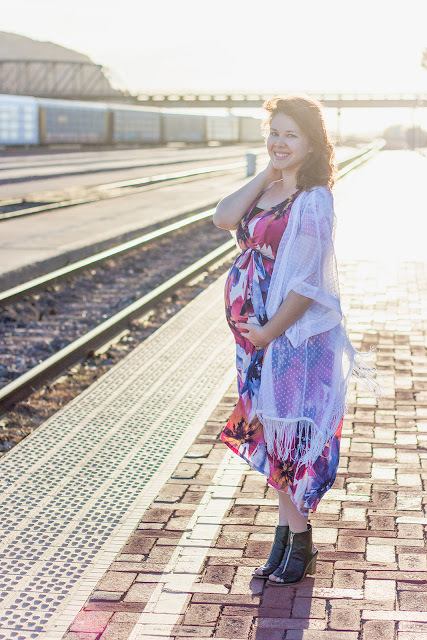 I seriously have been loving to wear dresses because they are so much more comfortable than maternity jeans! So I love that Pink Blush has these gorgeous dresses that are so soft! 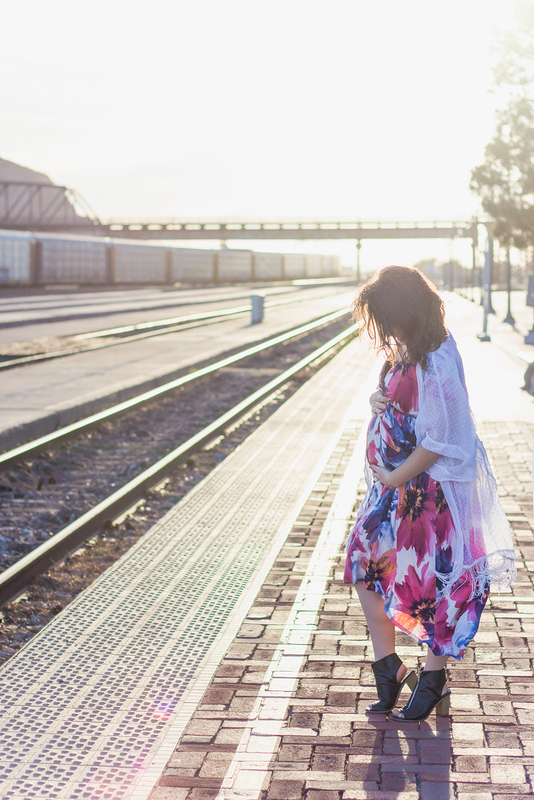 Another thing that I LOVE about this dress is that it is nursing friendly, so I can wear it later after our baby girl is born! 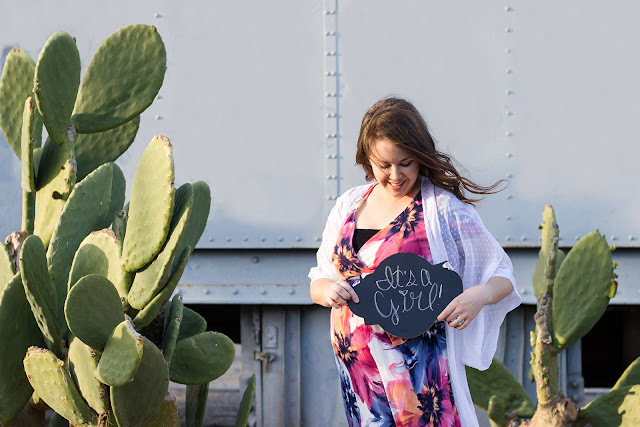 I had such a hard time looking for cute nursing friendly dresses after I had my son, so I was super excited about this find. Well that's all for now. We are so excited to meet our baby girl. We already went shopping for her the day after our reveal haha. 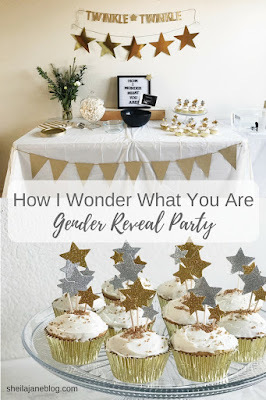 Thes is the cutest gender reveal party I've seen! Love love love the theme. And the dress is perfect! You look beautiful! Glad the party turned out well, it looks very simple but chic! What an adorable theme! 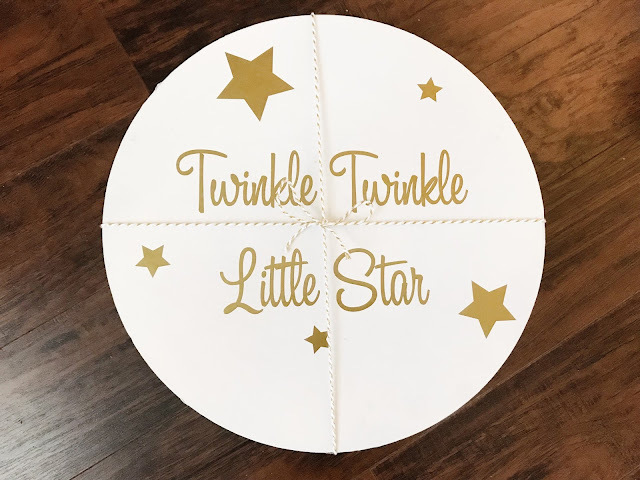 Congratulations on your new addition--I've got one of each and it's the best! Congratulations! You look fabulous in that pretty dress, and what a fun theme for the party! Just adorable! My special love and affection to the baby girl. 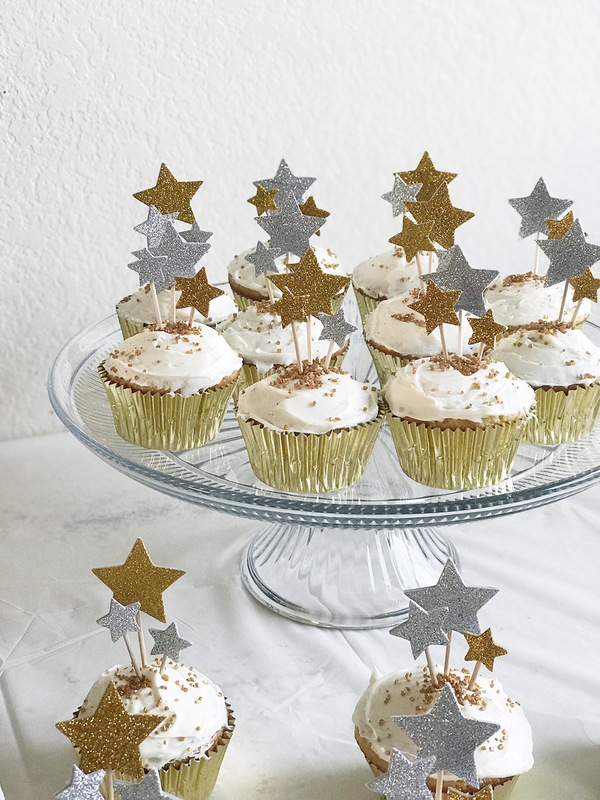 Party is just mesmerizing and golden sprinkles are out of the world. Booked one of the garden spaced wedding venues Los Angeles for my friend's bridal shower. Did the entire preparations single handed. 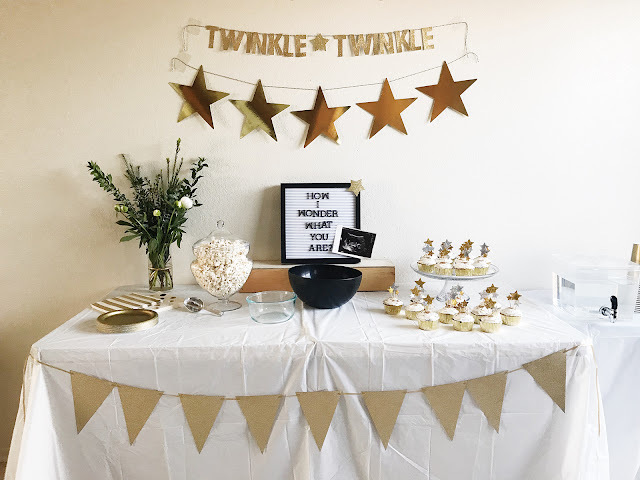 Also the party favors and decorations were done with online helping guides. Cake and cup cakes were ordered from routed bakery.